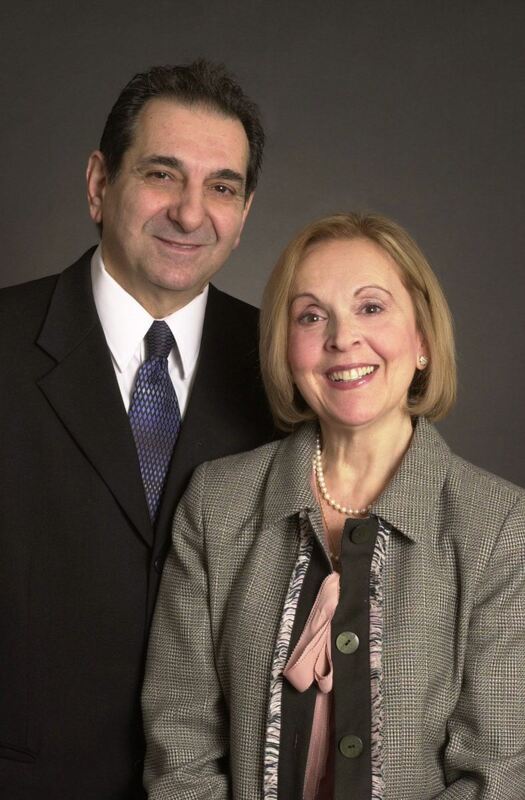 Founded by George and Karen Nigosian in 1970, Nigosian Rug Company has been a respected rug retailer serving Southeast Michigan with premium service and a distinct collection of quality oriental rugs and carpets. Family owned and operated, we now boast a second generation of Nigosian's to carry on the family tradition and love of oriental rugs. Enter NigosianRugCo.com - a user friendly site where customers can learn more about our company. Online selections coming soon, backed by a true "Brick & Mortar" operation so you can be assured of customer support and sales for many years to come. When in Michigan, make sure to visit our showroom. We're located in trendy West Dearborn on Michigan Avenue, one mile West of the Southfield Freeway.